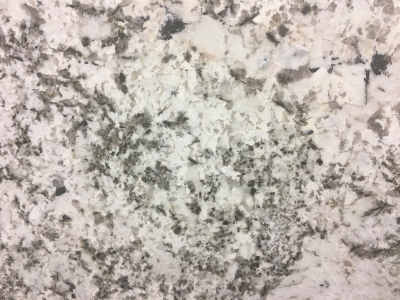 Tornado Yellow granite slabs are the heart of modern kitchen. With stunning color and movement, they become the focal point of your room. These truly functional and low maintenance surfaces can be processed into different finishes for customizing your project. Moreover, the stone is virtually indestructible. Stop by our Salt Lake City, UT facility to see these marvels in person. You can also get your queries resolved through mail or call.